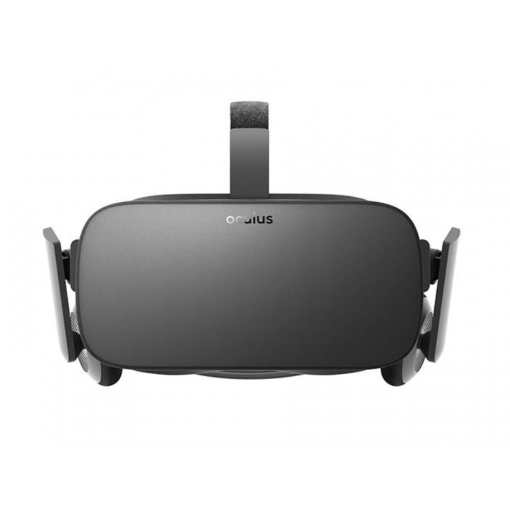 Sell Oculus Rift | How Much is My Oculus Rift Worth? How Much is My Oculus Rift Worth? Get top dollar at GreenBuyBack for your Oculus Rift Virtual Reality Headset. Select the information above in order to receive an accurate quote for your headset. Click sell if you agree with the price that is displayed. All quotes outlined above are good for 30 days upon checkout. Once you have completed the checkout process simply print the shipping label, box your item(s), and ship them free of charge to us. The faster you ship the item(s) to us the quicker you get paid! 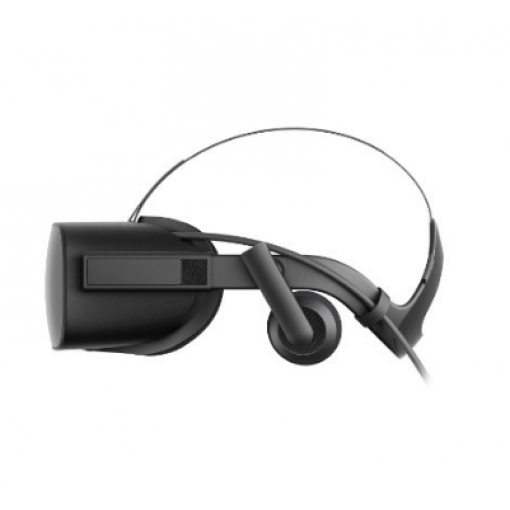 Sell your Oculus Rift Virtual Reality Headset for cash today! GreenBuyBack is dedicated to providing top dollar for electronic devices. GreenBuyBack pays cash for your old cell phones, smartphones, laptops, VR devices, tablets and more.